These are the hottest days of summer and nothing seems to cool your kids, or you, off better than a popsicle. 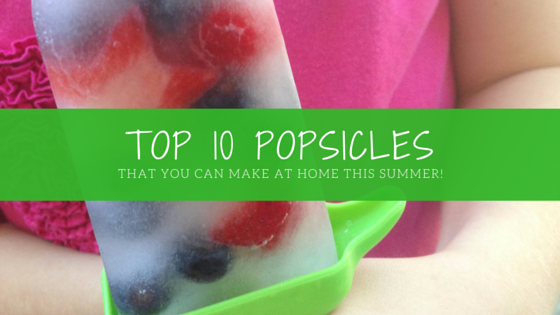 Here are some of the best popsicle recipes on social media. You can make these right at home today with just a few ingredients from your local grocery store!